CORRIGENDUM TO NOTIFICATION NO. 106 - BOPEE OF 2018 DATED 18-09-2018-PG Diploma in Rehabilitation Psychology (CRC), 2018. Addendum to Notice No. 22-BOPEE of 2018 dated 28-03-2018. Conduct of B.Ed. (Jammu) Entrance Test-2018 for admission in Govt. College of Education, Canal Road Jammu. Eligibility of candidates under NEET PG with less than qualifying score and award of Difficult Area Marks. Extension in time for clearance of deficiencies in respect of NEET PG 2018 candidates. Rejection and removal of deficiencies in PET-2018 online application forms. Admission Notification for Three Year Diploma Polytechnic Courses-2018- Extension of date of online submission of forms. NEET Under Graduate, 2018- Online applications by CBSE and clarification thereof. Conduct of Common Entrance Test (CET)-2018 by J&K BOPEE. Online Application Forms for PET (Polytechnic)-2018- Last Date 03.02.2018 reg. Admission Notification for B.Ed. Jammu — 2019 is available under Notifications. 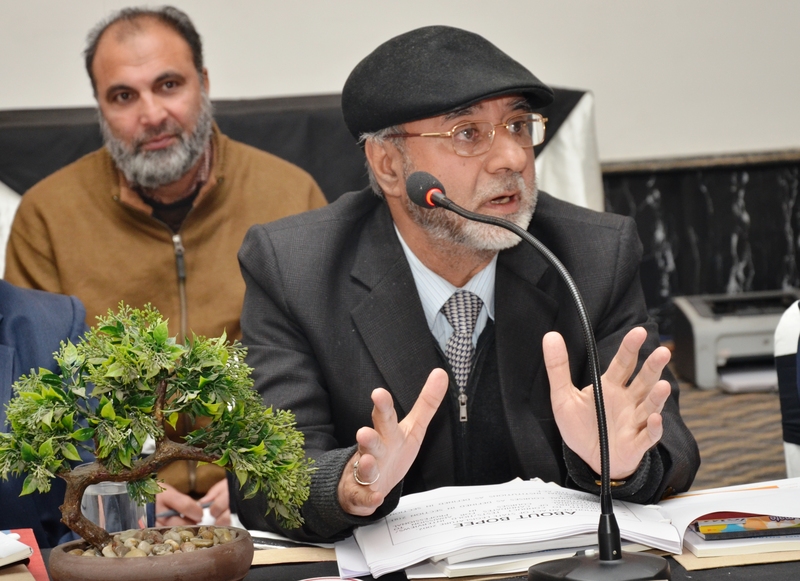 The Jammu and Kashmir Board of Professional Entrance Examinations (BOPEE), has been constituted under the Jammu and Kashmir Board of Professional Entrance Examinations Act, 2002, primarily for conduct of Entrance Tests and making selection of candidates for admission to various undergraduate and postgraduate professional courses in the State. 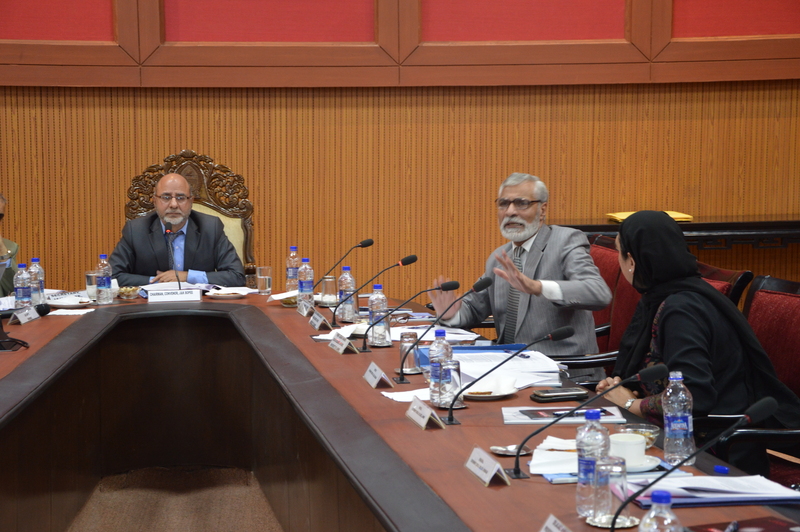 The Act accords functional autonomy to the Board in the conduct of Entrance Test(s) and making of selection of candidates for various professional courses to ensure that it remains free from any external interference or extraneous consideration(s) in discharge of its statutory functions. 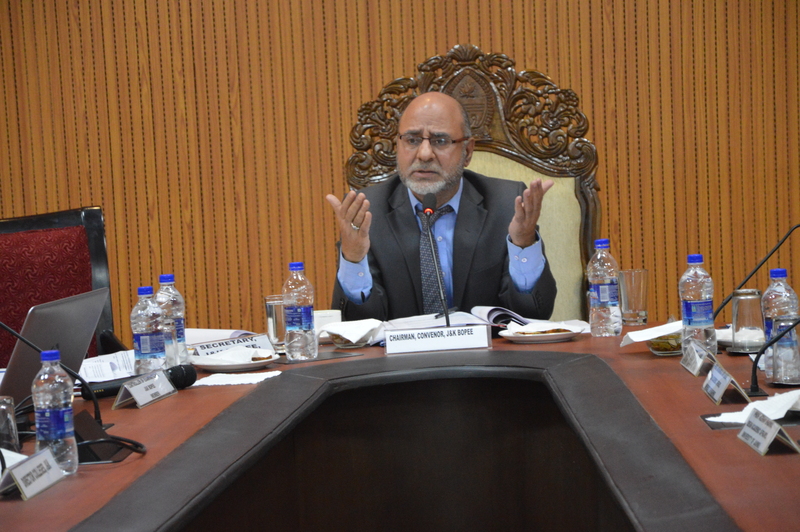 Subject to the constitutional provisions and guarantees, the Board will be discharging its statutory obligation in a fair and transparent manner strictly in conformity with the said Act, the Jammu & Kashmir Board of Professional Examinations Rules, 2014, MCI & DCI Regulations. Accordingly, merit alone will prevail in the matter of selections/admissions. The fast emerging new technologies have impacted all fields of human activity. The Board can thus bring about more efficiency, transparency and speed in organising Entrance Tests and in carrying out subsequent admission processes by adopting new technologies and making their optimum use. It is in tune with this commitment that the Board has decided to extend the facility of video-counselling to the candidates for admission to various professional courses during the year-2016. They will have video-counselling which will save a lot of their precious time,apart from distance and expenditure. The entire process of submission of application forms has been made on-line since 2015. 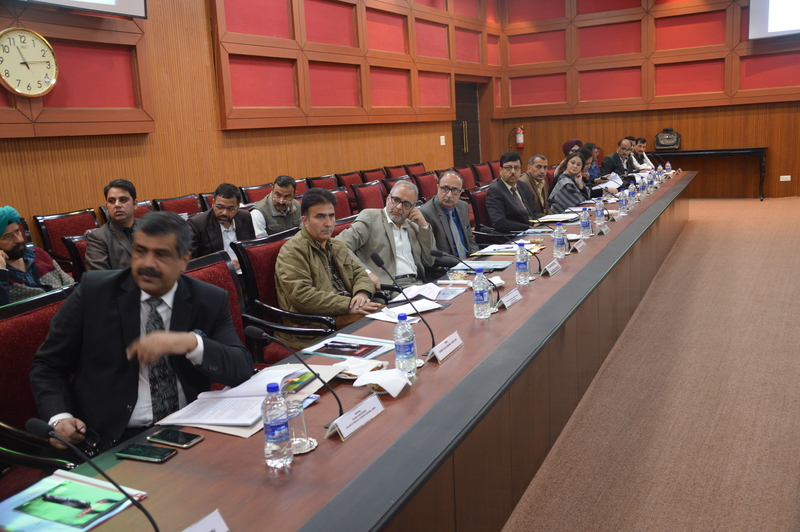 Further, the stakeholders will get timely adequate information on the Board‘s website in conformity with the provisions of Jammu & Kashmir Right to Information Act, 2009 which has empowered the stakeholders/information seekers to have timely information as per the said statute. The stakeholders, particularly the candidates, can easily access information they need concerning Entrance Tests on internet at the time and place convenient to them. 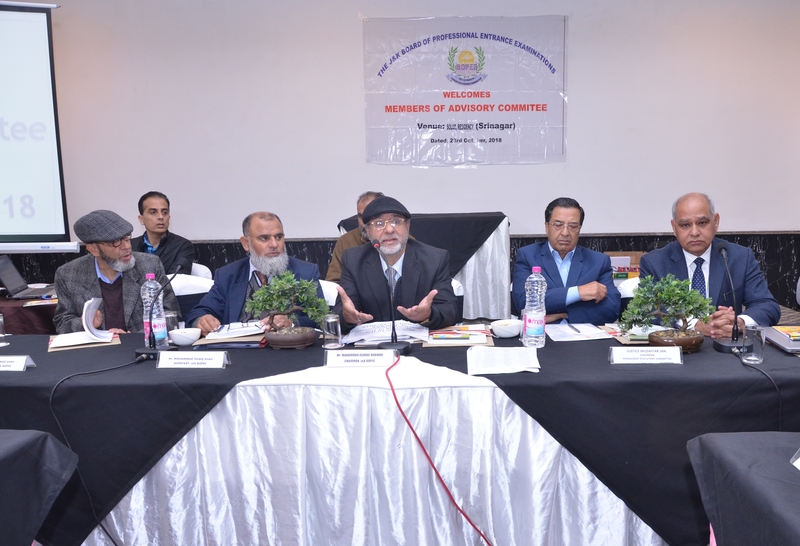 Over the years, the website has facilitated and increased the interaction between the functionaries of the Board, the candidates and other stakeholders at large. More importantly, website of the Board has made its functioning and activities more transparent and open to public scrutiny. It is our endeavour to constantly review functioning of the Board and bring further improvements therein on a regular basis. The Board has decided to pass on the benefits of technology to the candidates by slashing the fees of candidates.. The candidates are advised in their own interest to strictly adhere to the instructions in the notifications of BOPEE and follow the time-lines set-therein for different processes. We shall feel obliged for suggestions and comments from students, parents and members of the general public in respect of format and content of the website for widening its scope and reach in days to come as also in the matter of discharge of its aforementioned statutory functions/obligations to the satisfaction of all interested persons, particularly the candidates. Constructive suggestions are most welcome but don’t fiddle with the system. It is in the interest of all to strengthen the system and any step or suggestion in this behalf will be highly appreciated. Hope to interact with you at the time of counselling. Before 1987 selections for Medical and Engineering courses in the State were made by a designated Government Department in the Civil Secretariat as an additional item of its work. Gradually, the number of students who were appearing in Entrance Examinations increased and, as a consequence, the work of organizing Entrance Examinations also increased. The Government of Jammu and Kashmir, therefore, in the year 1987 constituted a full–time examining body, Competent Authority Entrance Examinations. The purpose of creating a full-time examining body was to organize Entrance Tests in a more transparent and orderly manner on the pattern followed in other parts of the country. The Competent Authority thus constituted performed its task of conducting Entrance Examinations in a fairly satisfactory manner. In the year 2002, The Jammu and Kashmir Board of Professional Entrance Examinations Act was passed by the State Legislature and The Jammu and Kashmir Board of Professional Entrance Examinations was constituted under the Act. 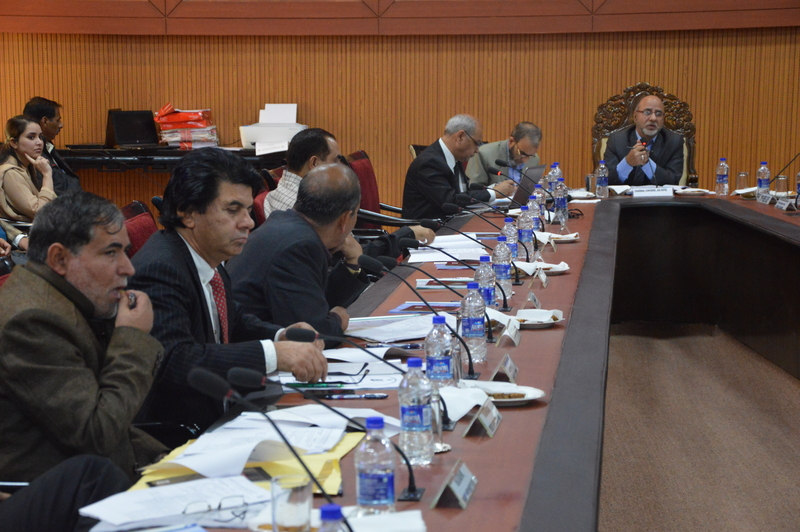 The Board as set up under the Act replaced the Competent Authority Entrance Examinations which was existing earlier. The purpose of constituting an examining body for entrance tests by an Act of the Legislature was to invigorate it, so that it might execute the task of selection of candidates independently, objectively and more efficiently. Combined Entrance Test for admissions to MBBS, BDS, BAMS, BUMS, SKIMS Courses, B.Sc. Physiotherapy, B.E. and Diploma Dental Hygiene. Three years Diploma Polytechnic Entrance Test. 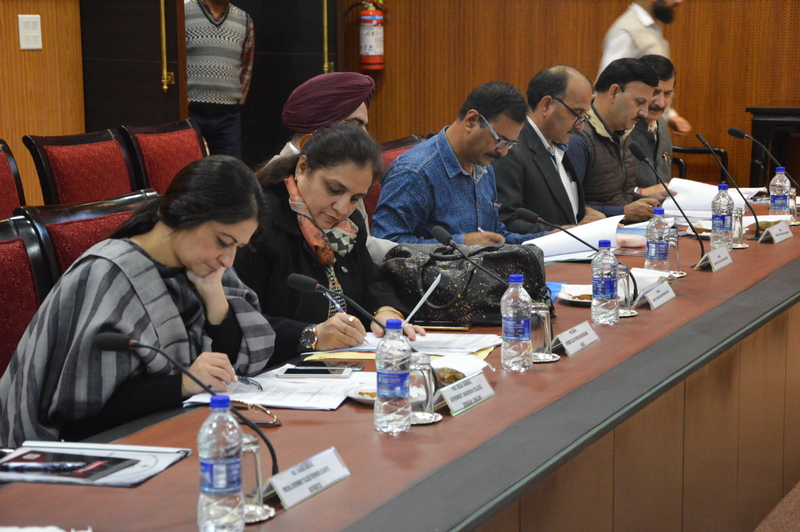 However, after the conduct of the common entrance tests for MD/MS/PG Diploma, MD/MS Ayurveda courses and MBBS/BDS at the national level the Board conducts the Post examination process including the counselling process for filling up of the seats in the institution. 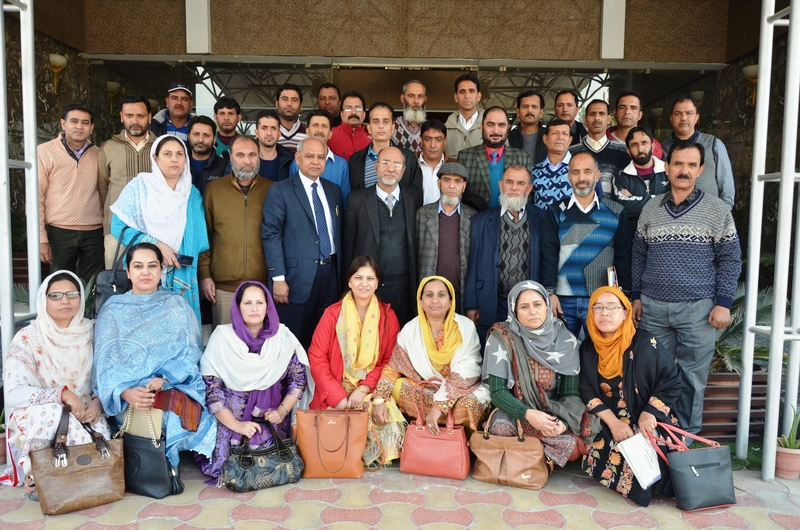 Presently, The Jammu and Kashmir Board of Professional Entrance Examinations operates from its two offices, one each at Srinagar and Jammu for the students of their respective divisions. Needless to state, the task of conducting entrance tests and the counselling is highly delicate, sensitive and arduous. Obviously, the execution of the task as this demands a high degree of care, dedication, efficiency and expertise. Indeed, the Board has hitherto been doing this job effectively. Earlier, the Board mostly carried its work through conventional tools and procedures. It goes without saying that in present times, if any institution or organization does not use fast developing new technologies in its work processes, its growth is bound to be stifled. It will lag behind and drift towards regression and anachronism. 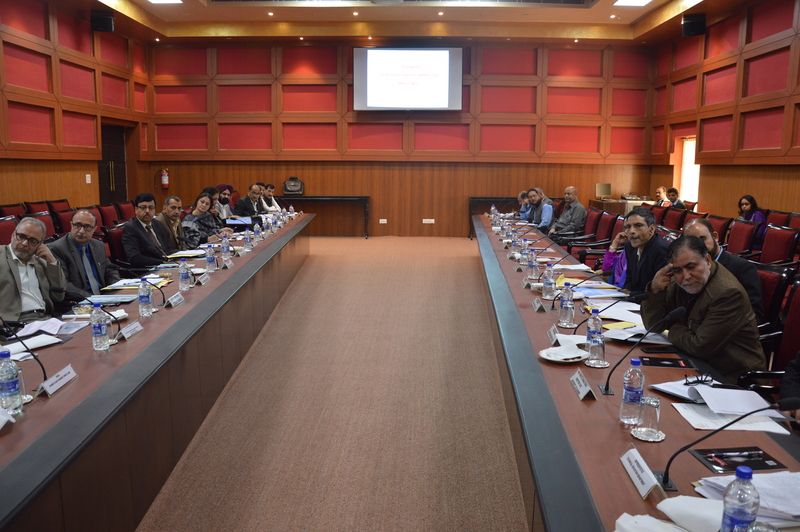 Hence, it is currently prime necessity of the Board to take initiatives for applying new technologies in its working. The Board has shifted to common application form, Online Registration/Counselling so as to ensure the candidates to be make best of the latest technological initiatives. As this Website wants to demonstrate its commitment to your service, it has agreed to disclose its information practicesand have its operation practices monitored for compliance by The Government of Jammu & Kashmir. If you have questions or concerns regarding this statement, you should first Contact Us. If you do not receive acknowledgment of your inquiry, or if your inquiry has not been satisfactorily addressed, you should then contact Chairman. Chairman will then serve as a liaison with the department to resolve your concerns. CORRIGENDUM TO NOTIFICATION NO. 125-BOPEE OF 2018 DATED 31-12-2018. CORRIGENDUM TO NOTIFICATION NO. 081 - BOPEE OF 2018 DATED 27-07-2018- B.ED. SPECIAL EDUCAT0ION (CRC), 2018. CORRIGENDUM TO NOTIFICATION NO. 080- BOPEE OF 2018 DATED 27-07-2018 B.ED.KASHMIR, 2018. Second Round of Counselling (Physical) of NEET-UG, 2018 Upgradation/Allotment (Part-3(NRI)) [UG-NN-079]. Filling up of the MBBS/BDS seats in the Medical/ Dental colleges-online counseling thereof [UG-NN-058]. Download of Admit Card/Instructions for Candidates of B.Ed. (Jammu)–2018 [B.Ed(J)-NN-054]. Corrigendum to Notification No. 028-BOPEE of 2018 dated 01.05.2018 issued under endorsement No. BOPEE/Exam-03/I/2018 dated 01.05.2018. P.G Dip. In Rehabil. Psy. Click here to apply to register online. 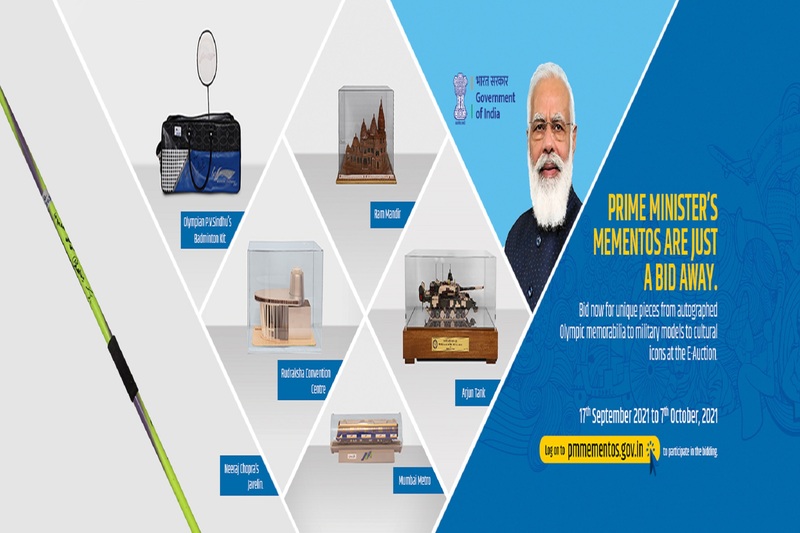 Website Designed & Developed By NIC State Centre Jammu,Jammu & Kashmir.